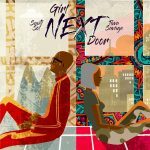 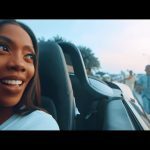 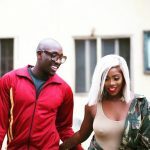 Sauti Sol, Kenyan Afro-pop group act releases the video to their latest music track, “Girl Nextdoor” which has Mavin songstress, Tiwa Savage on it. 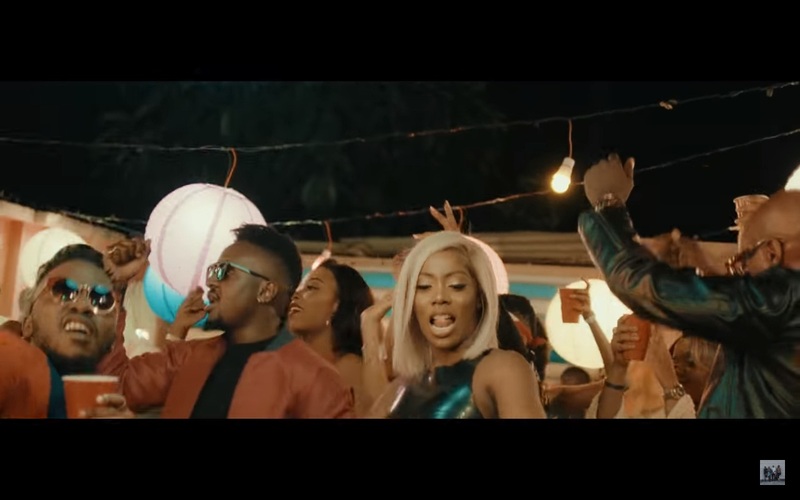 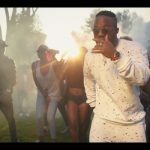 The original African sound produced by Maleek Berry is sizzling is a new visual shot in a typical African settlement with so many vibes in it. 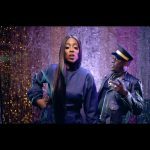 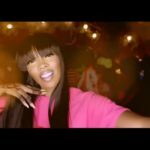 Tiwa Savage’s ability to blend with other African artists is indeed a magic as this sound turns out to be a great deal.